This week’s LIVE webinar, we explore what can really go on behind the closed doors of investment managers. Only when the tide goes out do you discover who has been swimming naked. It is a market truism that a rising stock market can hide a lot of sins, and it is only when markets fall or become volatile that you can see who has been simply taking lots of risk in a bull market. – Are the assets within a fund what you thought they were? – Are the funds invested how they should be? – Are consistently smooth returns in volatile times actually a cause for concern? 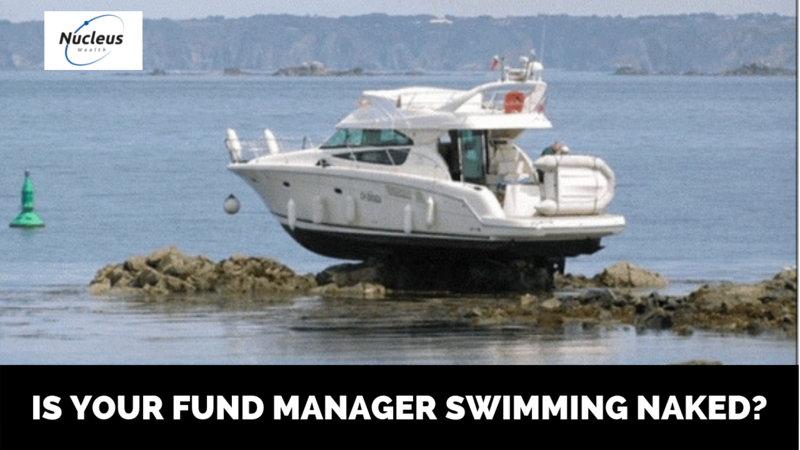 So, with markets down 10%+ over the past few months, now is the perfect time for you to have a closer look at your investment manager’s returns and work out whether they are swimming naked.